During the Reconstruction Era, people emancipated from slavery searched for their loved ones throughout the United States and Canada. 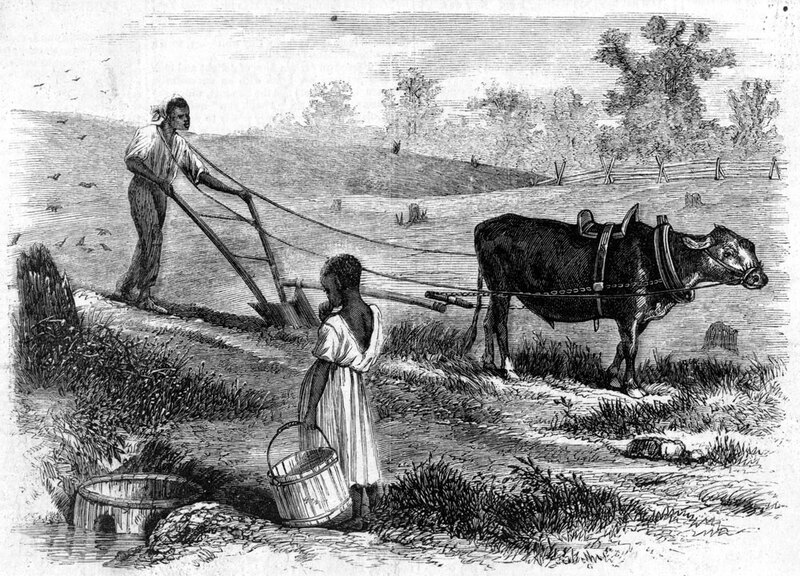 Enslavers forcibly separated African Americans from their children, friends, and partners during the Antebellum period when they were sold or sent away. The tragedy of their yearning and loss can be found in historical newspaper advertisements where families searched for relatives. ‘Last Seen‘ offers free access to thousands of “Information Wanted” advertisements taken out by people searching for long lost family members. Occasionally, there’s evidence of successful reunification, as in the story featured here about a man and woman from Georgia. On Jan. 30, 1884, the Butler Weekly Times (Butler, Missouri) published news that freedpeople Aggie and Levi reunited after 40 years apart. The two had met under slavery — at a dance in Morgan County, Georgia — in 1840, married in 1843, and were separated a year later. Levi’s enslaver, Mr. Sparks, moved to Polk County and took Levi with him. Aggie stayed in Morgan County with her enslaver, Dr. E. E. Jones. The Civil War, Reconstruction, and remarriage filled the decades in-between, as described in the Butler Weekly Times text below. Note that the story was published in a white newspaper, which used terms such as “uncle” and “aunt.” Students can compare this writing to reporting in the Black press. …Aggie, too, married, and both raised a large family; but their thoughts often drifted to the past. Neither knew whether the other was living. At last came the down fall of the Confederacy and the freedom of slaves. Upon enquiry Uncle Levi found that his old love was still living and married. [In 1874] Aunt Aggie’s husband died and left her without providers. News reached Uncle Levi, and he sent word to his old love to come and live with him and his wife. This Aunt Aggie refused to do. Years flew fast, and the boy and girl who sang and danced at the corn-shucking, who loved, married and were parted grew old with an aching void in their lives as its evening drew near. Read the full article describing Aggie and Levi, and explore the Last Seen: Finding Family After Slavery web archive to find thousands of advertisements and related articles that illustrate how slavery disrupted family bonds, before and after emancipation. 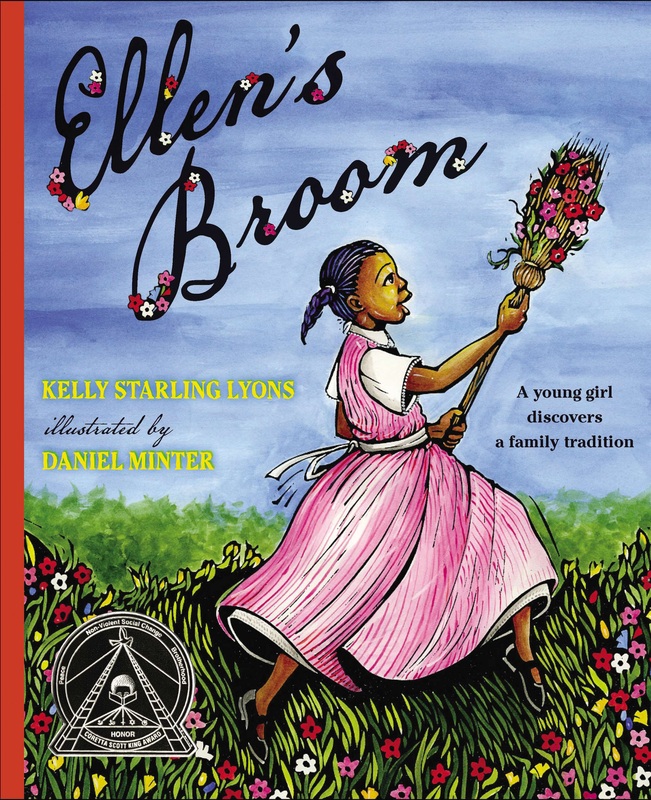 An aspect of this history can be introduced to elementary school students with the children’s book, Ellen’s Broom. Picture book. By Kelly Starling Lyons. 32 pages. 2012. 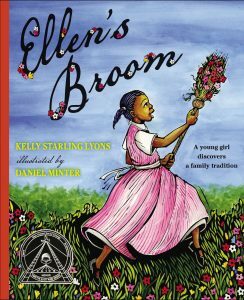 Story about a young girl during Reconstruction whose parents are finally able to have a legal marriage while honoring a family wedding tradition. An archive of thousands of “Information Wanted” advertisements taken out by people freed from slavery who are searching for family members who had been sold apart.